Harnessing the sun's energy isn’t something new, trees and plants have been doing it for hundreds of millions of years and algae even before that. Increasingly, energy firms are eyeing the possibility of converting the same energy directly to electricity. 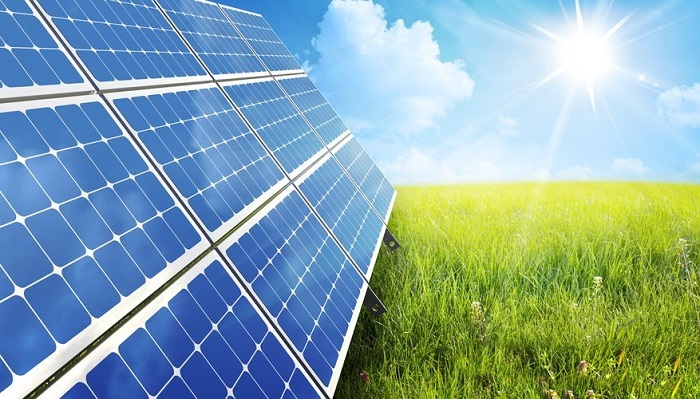 Solar panels are quite an amazing technology with the ability to turn sunlight into electricity. How on earth (and in space) does it do that? 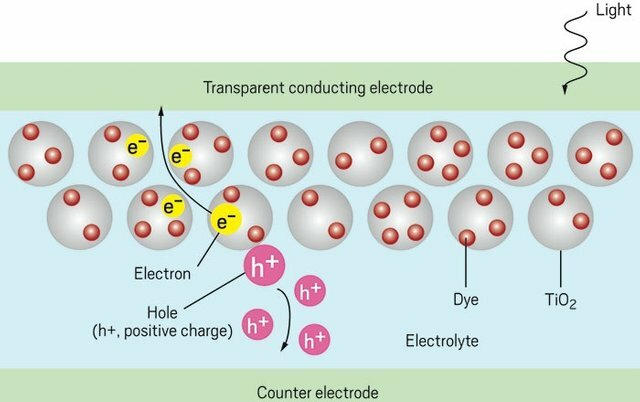 When the Sun hits the negative side of the solar cell, some of the negatively charged electrons are not loosed from their atoms, they travel across the PN Junction to the positive side when there are holes available for them to settle into. This creates a direct current or DC flow, this current is measured in amps. Simultaneously, a voltage potential is created between the two sides of the solar cells. Each solar cell is capable of generating about half a volt but half a volt doesn't do all that much for you electrically, so several of them are wired together in series, plus to minus, to create a usable voltage. A typical 12 volt solar panel has 36 of those cells in series, generating about 18 volts VMP. A 20 volt solar panel that's commonly used in grid-tie home solar systems will usually have about 60 cells wired together for 30 volts VMP. Since volts times amps equals watts, twice the amps means twice the watts. If you combine lots of these solar cells together, wire them together, you create a solar panel. If you put lots of the solar panels together you create what we call a solar array and you can actually get an incredible amount of electricity just from the light shining on the panels from the Sun. To simplify this, most solar panels are made of silicon the same stuff that computer chips are made from, without light, the electrons in the panel don't have enough energy for an electric current to flow but when photons of light hit the panel, the energy from the photons is transferred to the silicon's electrons, freeing them to flow across the panel and producing an electric current. The brighter the light, the more photons are to release electrons, the more electrons there are, the higher the current, the more power is produced. The best solar panels at the moment will convert an amazing twenty percent of the energy in the sunlight into electricity. And that's how a solar panel works, I think it's pretty amazing. 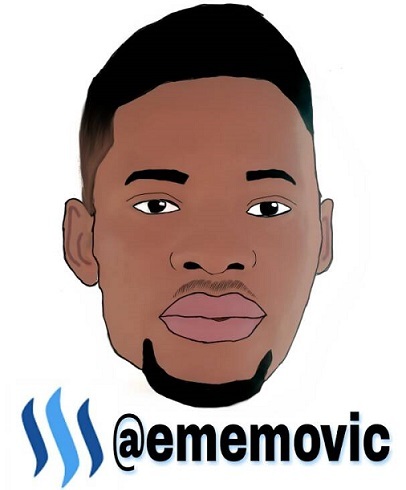 Thanks to @camzy for the amazing toon. At least half of the article has been plagiarized. 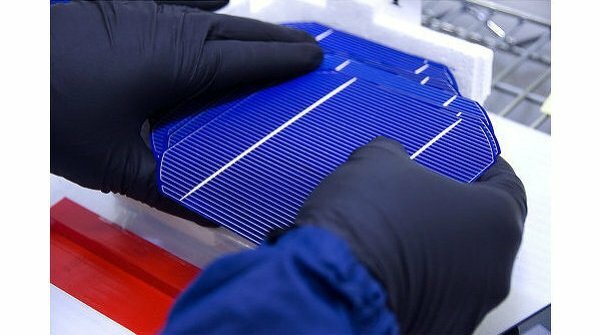 The most common type of solar panel used these days on homes and businesses are silicon based, these solar panels are made from melted silicon rocks, a little bit of a positive chemical element such as boron is added to the silicon to make sure the resulting silicon block or ingot has a positive potential. Once the silicon has cooled for days and hardened, the ingot has been sliced into thin wafers and the wafer is coated on one side with a negatively charged element such as phosphorus. The combination of the positive boron infused silicon on one side and negative phosphorus on the other side creates a positive, negative or PN Junction. This is where the magic happens, the photovoltaic effect. Wires are then painted onto the wafer, providing a method to harness the flow of electricity, at this point, the wafer is a solar cell. Use a few sentences from your source in “quotes.” Use HTML tags or Markdown. Great work, but I keep wondering why most solar powered street lights and boreholes installed by government in Nigeria do not last and are abandoned to rot away despite the durable nature of solar system.